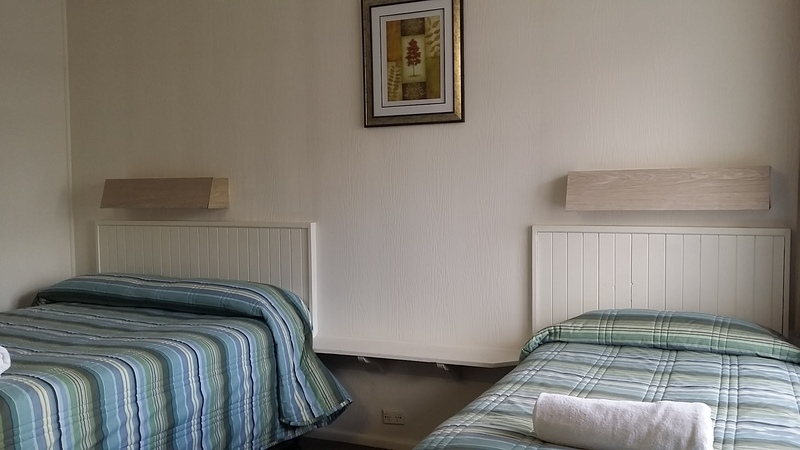 To make things more affordable for guests, we offer budget rooms. Although these rooms are categorized as budget rooms, they provide comfort, safety and other basic features. This is a great option for travelers who hit the road with strict budget plans. These rooms offer one queen size and one single bed. As a value added feature, all the guests who accommodate budget twin rooms are eligible for free Wi-Fi. As a courtesy, we offer FREE CONTINENTAL BREAKFAST for guests.